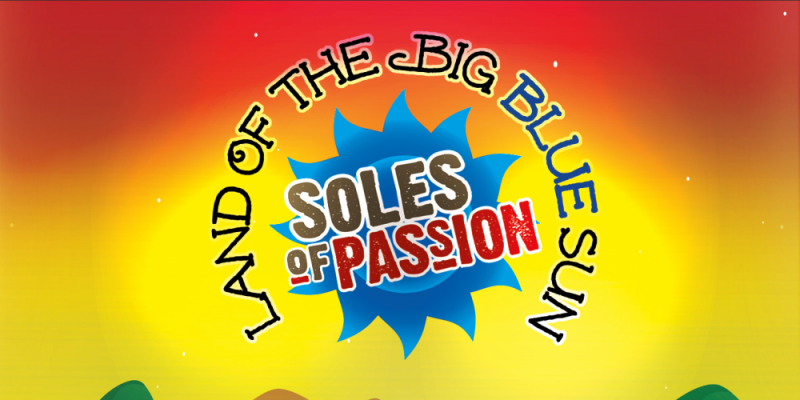 Soles Of Passion are a duo of country-rock songwriters who add something of a smooth and folk-pop energy and ambiance to their music by means of easy going yet slowly developing melodies. Their latest release is a four track EP entitled Land Of The Big Blue Sun. Turned It All Around is the opener, a politically fueled song voicing the band’s opinions on recent events, presented alongside of a series of simple yet effective guitar riffs and a fairly vintage or retro keyboard performance. The energy is primarily upbeat and the leading voice has a fairly classic yet gentle sound for this particular genre. Land Of The Big Blue Sun takes things in a slightly different direction, musically speaking. The authentic style of country or folk-rock comes through in the opening riff and in the additional string section with a fair bit of character and sets the mood accordingly. The hook and the key concept in this case make for a well written song that is fairly easy to recognise once you’ve heard it just once. Things evolve a little further for the third track of the collection, It’s So You. There’s a fairly rock and roll inspired feel to this song, tipping its hat perhaps to certain driving ballads from way back when that still find their way into many long distance road trips. The writing is on point, the sound builds up well, the key change adds to the strength of the development and so the hook hits with impact. It’s a smooth sounding song but the grit of the guitar solo and the rising intensity of the melody add something a little edgier to the mix. Things come to a close with the ambient and atmospheric, yet once again thoroughly organic sounding I’m Beggin’ You Now. This song brings the warmth of the string section back in full force, it also features some welcomed vocal harmonies that help fill out the space between instruments. From a songwriting perspective the band achieve a reasonable balance between the personally reflective and the more detailed, imagery-laden storytelling. Getting too lost at either end of the spectrum can either by a wildly original and stunning experience, or something of a confusing audio trip. Fortunately the balance makes for an accessible and easy to listen to array of music. This final song is a pleasant way to end the collection, bringing forth a touch of humanity, desire, longing, needing. 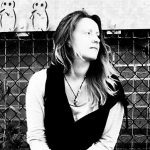 The melody showcases a gentle, even vulnerable approach to songwriting, and a further touch of variety. The four song EP in its entirety gives listeners a good idea of what the band are about and what they’re likely to sound like at a live show. Check out all of their links below to stay updated and to hear the music for yourself . Find & follow Soles Of Passion on Facebook, Soundcloud, Twitter & Instagram. Visit their Website for more music & info.